Eyeshadow palettes are my guilty pleasure. 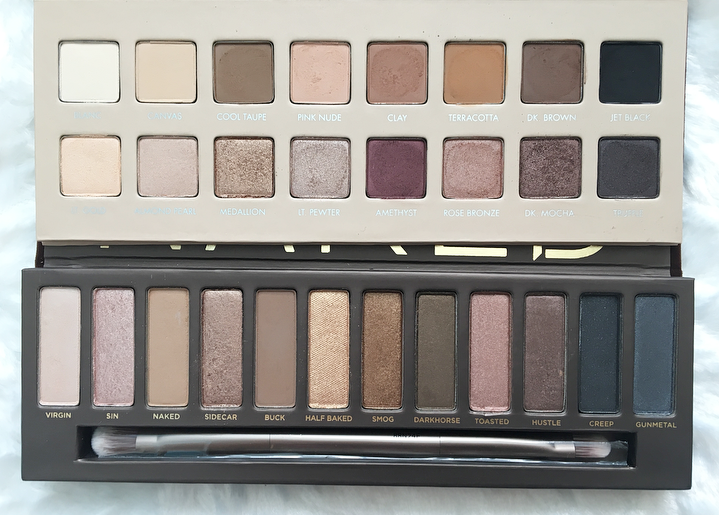 I have never, ever, ever gone through an entire palette and I don't think I ever will, but I continue to buy them for some reason. I really enjoy trying the eyeshadow formula from each brand, so there is a variety of brands in my collection with no particular focus on any one. 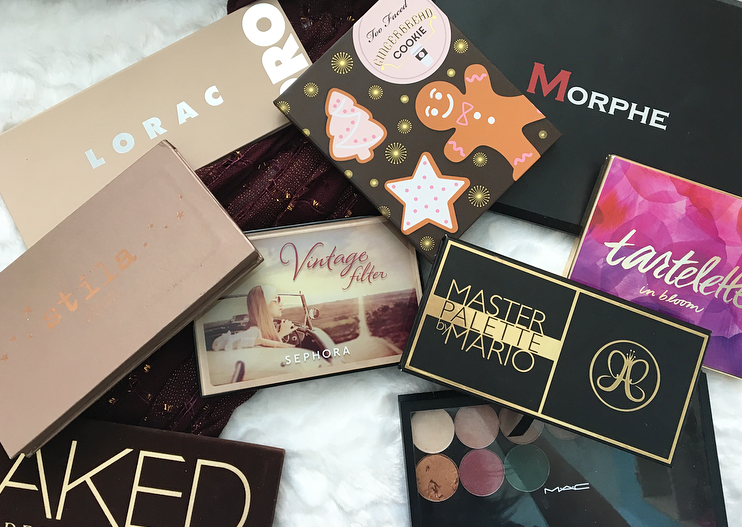 I've reviewed a lot of these palettes so if you want to see swatches, you know what to do! 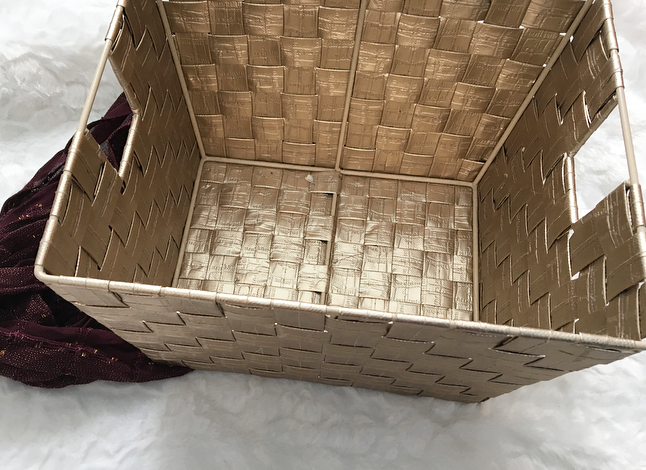 I store my palettes in a little pewter basket I got at TJ Maxx. It's not the best setup if you want to see every palette that you own, but I've been rotating through them and I like it. I got this on Hautelook for a discount and while it's a nice palette, I often forget about it because I have similar shades in a lot of other palettes. It's in my March makeup drawer so I'm getting more use out of it! The mattes are easy to blend and the shimmers don't have a lot of fallout. Overall, it's a good neutral palette but not one that I needed. If I had to pick a favorite palette, this would be the one. I love the mix of neutrals and colors and this formula is to DIE for. Unfortunately it was limited edition and is no longer available so I hate talking about it! I've heard that Too Faced has a very inconsistent eyeshadow formula, especially when it comes to their limited edition items, but this palette is in their regular formula and it's beautiful. There is a mixture of mattes and shimmers, warm tones and cool tones, neutrals and colors. It also makes me really happy whenever I open it because it smells like cocoa! It's definitely one of my favorites and I'd like to get the original Chocolate Bar at some point. Another Hautelook purchase, I remembered Tati saying that the Morphe mattes were okay, but the shimmers were really top-notch. I took her word for it and got this beautiful warm-tones shimmer palette. They are incredibly pigmented and creamy, with a variety of finishes from shimmery to metallic, but I do wish I had gotten the original 35O so that I could do a complete look with just one palette. I find myself reaching for others when I'm in a hurry. This palette is unique for me because it has way more mattes than shimmers. I'm starting to use more mattes in my eyeshadow looks so I keep going back to this. Plus, the formula is so buttery and soft. 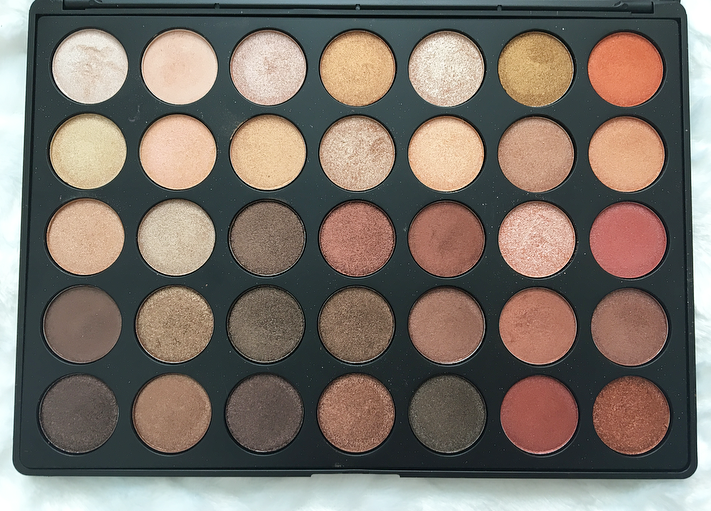 It's really a perfect everyday palette and if you're a beginner, I would recommend this to you over any of my other palettes! Another 'meh' formula, but there are some great shades in here. They're somehow colorful but still neutral if you know what I mean! I wish they were more pigmented, but they are pretty soft and blendable so it's hard to go wrong with these shadows. I found this palette while watching really old YouTube videos, and this seemed to be the talk of the town. I still really like the mix of colors but the mattes are a bit stiff. 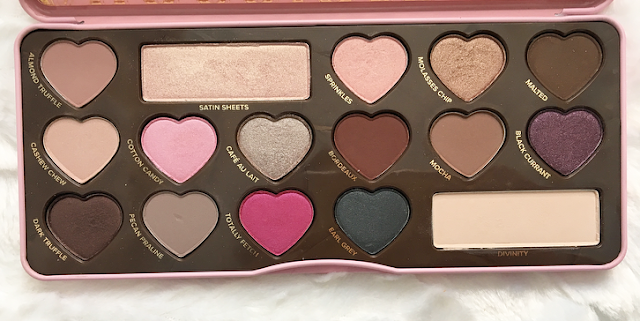 This palette includes the popular shade Kitten, which is totally worth the hype, and a lot of others that I love to use. Sadly it isn't easily available anymore! This is one of my few colorful palettes. I love all the jewel tones in here and it's truly a beauty to look at. The shimmers have a lot of fallout, but overall I think this is a good one for the price. 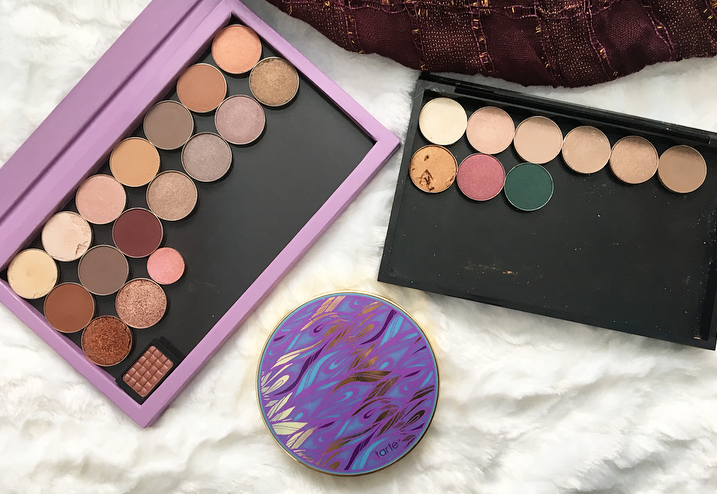 The first two Pro palettes don't appeal to me because of the shades, but this palette is full of bronze, rose gold, and purple tones that I love. The matte formula is quite powdery but pigmented and easy to blend. There are two shimmery duds in the palette that are mostly glitter, but the other shimmers are beautiful and metallic. It's not my favorite formula but it's definitely unique! I'll admit it, I mostly bought this palette because I was tired of hearing about it without having tried it myself. Do I think it's worth the hype? In short, yes. The formula is amazing and each shade is wearable. I only wish it had more mattes in it. Also I love the velvety packaging! These three little palettes are so cute! Each has six eyeshadows and a bronzer or blush. Each one is scented, but it's nowhere near as strong as the Too Faced chocolate line. 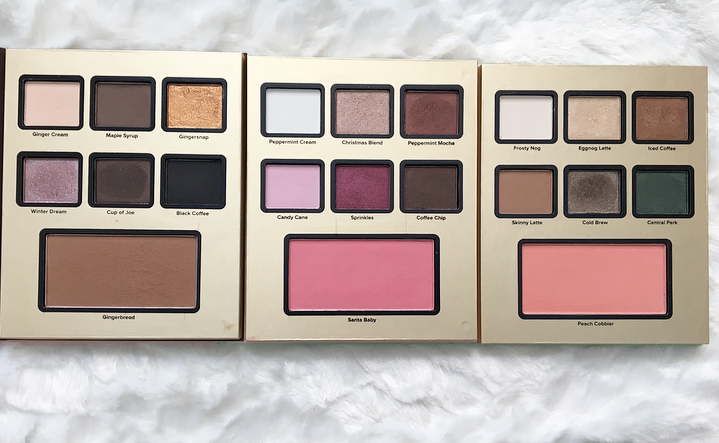 I like these palettes, especially the mattes in them, but I think some of them have too many similar shades and I wish the glitters were easier to use. I recently purchased this large palette and I really like it! I'll be able to fit a lot more MUG shadows in it. I swatched some of the shadows in her in this post and when I finish this palette I will probably do another one. 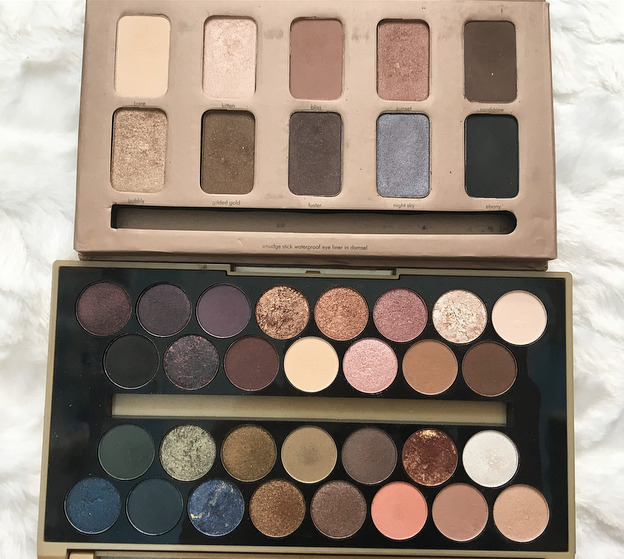 I bought this without realizing that only MAC eyeshadows stick to it--if you're wondering why some of my MUG shadows look beat up, it's because they were hanging loose in this palette for a few months! I usually buy MAC shadows whenever they are having a sale or a good offer so I will undoubtedly fill this palette. This cream formula is different from the Tartelette in Bloom formula, and I really like both. This has some gorgeous bronze, copper, and light brown shades that I always gravitate towards. It also has a grayish blue and a pretty mauve. Do you need it? No, and I'm not sure if it's available anymore. But I love ocean-inspired products so it was a must have for me! I will probably (definitely) purchase more eyeshadow palettes in the future, but I'm trying to slow down on my purchases in general and now a palette has to really wow me with it's reviews and colors for me to buy it. I'm also trying not to get tempted by limited edition ones because I want to blog about the makeup that I love, and I avoid blogging about products that can't be purchased anymore. I really want to try a palette from Zoeva and Dose of Colors, but other than that I've hit most of the brands that I've wanted to try! Let me know if there are any I've left out and what your favorite palettes are! 18 comments on "Eyeshadow Palette Collection"
I am so envious of your collection! 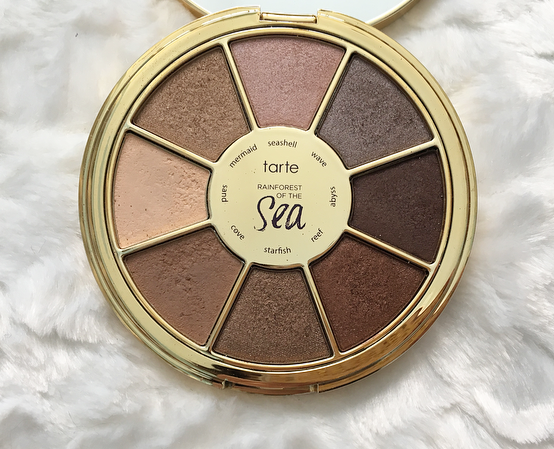 The Tarte palette looks stunning. 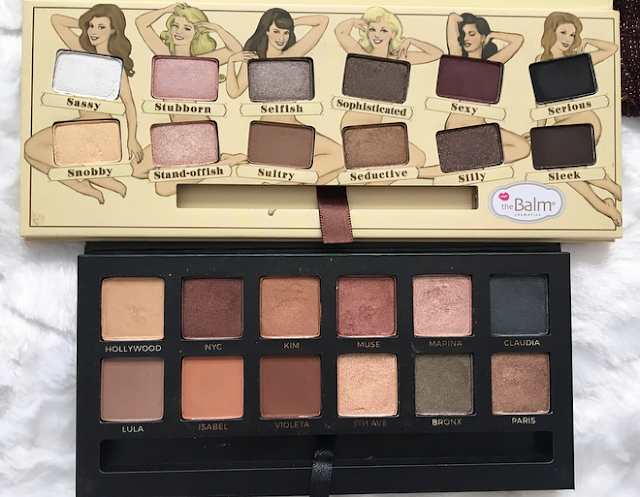 I want to try the balm palette so bad :D You have an awesome selection! You have such an amazing collection. 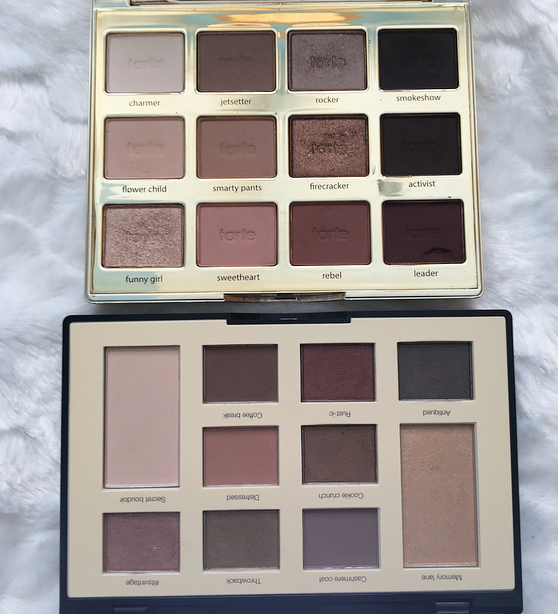 I really want to try palettes from Lorac and Tarte! i just love myself a good eyeshadow palette and probably have way too many myself. the lorac palette looks beautiful, i would love to have one. The Anastasia x Mario is my favourite palette too! I love it so much and use it all the time. Your Naked palette looks so clean compared to mine haha! Haha I've barely used it! It's one of the newest to me. Wow, so many amazing palettes! Gotta try them all! I want to try a Lorac palette desperately, its a shame they don't sell them yet in the UK. You have such an amazing collection! I really want that Tartlette in Bloom palette. Wow I love it! That's a great collection. I also love the photos here and short, but informative reviews! Thanks for posting this blog, You have such an amazing collection! I am very impressed with your blog and it is very useful for me and other. Please visit at Eyeshadow palette collection Buy our latest range of the best new colorful eyeshadow palettes collection at vesteedo.com. We have wide variety of eye shadow to create a unique looks for any eye color.